The Oakland Hills Fire which broke out in October, 1991, was a major disaster by any estimate: 25 people died, 150 suffered injuries, and 3300 homes were destroyed. What I remember about the event, however, was an account by an independent journalist (whose name I have forgotten) who covered people arriving at evacuation shelters. He said that a few were upbeat, almost giddy, as they talked of starting over. The journalist said they were the first to be taken to counselors. On-scene mental health triage workers assumed they were hysterical, most in need of hearing how terrible it was that they had lost everything. How sad you must feel. Have a kleenex. 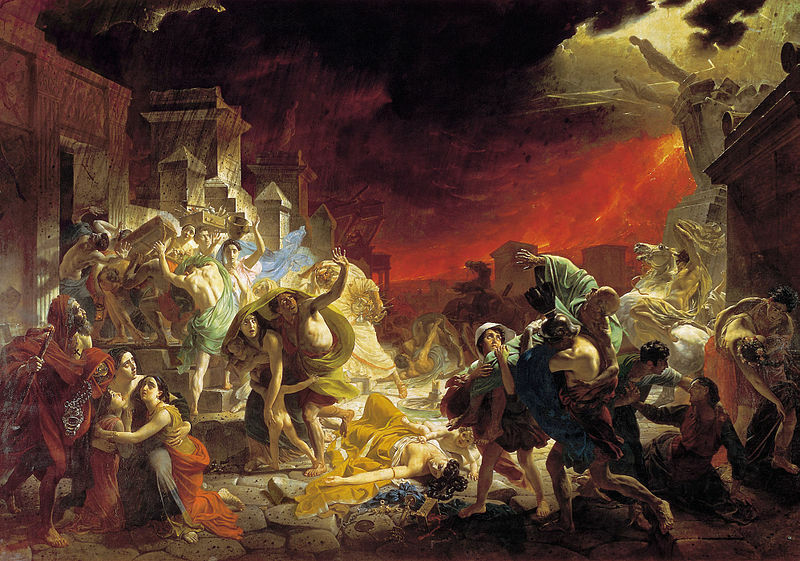 The first historical accounts I know of that detail people waiting for the apocalypse date from December, 999, when groups across Europe trekked to high ground to wait for the millennial rapture. The name, “rapture,” says it all. It’s not the kind of disaster you read about in the papers. It’s a chance to start over for true believers. This is the hope picked up by new age proponents of the Mayan apocalypse, since the Mayans themselves left no hints of when the world will end. The apocalyptic dream is the hope for a new heaven and earth that are better than this one. Who wouldn’t like one of those, especially this year? So tomorrow when we wake and the world looks the same, we can remember that it is not. The sun will have turned from it’s southern trajectory, beginning its road back to summer. And as we savor the morning coffee and the good things in our lives, we can take a moment to contemplate that turn toward a new heaven and earth. The first steps lie with each and every one of us. This entry was posted in Current Events, Myth and tagged Culture, Events, Mayan apocalypse, Myth, spirituality. Bookmark the permalink. I have to say, I would probably be one of those looking forward to a fresh start. Wonderful post, as always. Thanks Rosi. I think people involved in the arts have a greater openness to the need for periodic renewal and change, which hopefully can be accomplished in non-apocalyptic ways. I’d be in that camp too.